You need to buy some milk for dinner. Reluctantly, you pick up the keys and head out the door. As you drive to the store, your car gets hit. The accident causes you to injure your back. It is later when you learn that the other driver, who is only 17, was drunk at the time of the accident. Not only was the driver drunk, but he just came from a party where he was visibly drunk before getting behind the wheel. Is it possible to get compensation from the party’s host? Unfortunately, this is scenario occurs more often than it should. According to Students Against Destructive Decisions, 26.4 percent of people between the age of 12 and 20 used alcohol in the last month. Not only that, but drunk driving is on the rise — as we’ve reported previously, impaired driving increased by 3.2 percent in 2015. But in the case above, another party may be just as responsible for your accident as the driver. But what if the person who was intoxicated at the time of the accident was over 21? Can you still sue for negligence? According to the Texas Alcohol Beverage Code Sec. 2, no. Social hosts are not usually liable for accidents, except when it comes to alcohol being provided to minors that are not related to the adult. If you have been involved in a drunk driving accident, get the help you need today. 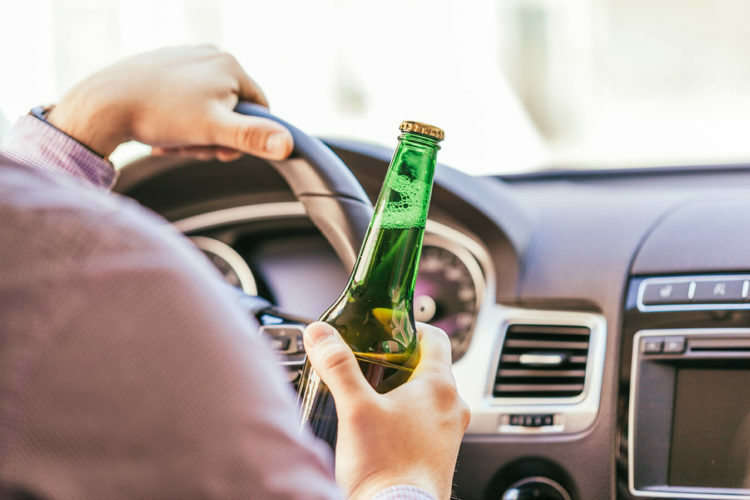 Contact the drunk driving accident lawyers at de Lachica Law Firm today for a free consultation.